- Digital, with 38,000 jobs in the IT field, 20,000 high-skilled students & the Forerunner in the Internet of Things (with SIGFOX headquarters). - Health, supported by 100 000 paid jobs and more than 200 companies and SMB in biotechnologies. - Robotics with 120 companies in the robotics & drones industry. - EKITO, that offers senior consulting & support to the hosted startups. - BIZLAB, created by AIRBUS that focuses in aeronautics. - CONNECTED CAMP, dedicated to the Internet of Things with existing B2B partnerships. - ADVEEZ that is planning a fundraising of 4 M€ in 2016 and won the BIXNET 2015 in the category «international growth » (2/3 of their export turnover). - AUDIOGAMING already working with Sony, Lucasfilm, Ubisoft, Google, Suez or Publicis, and winner of the « New Media Fund » of the Tribeca Film Institute of New York amongst 200 candidates. 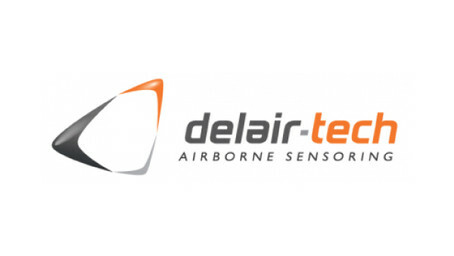 - DELAIR TECH that raised 13 M€ in 2016 and will open headquarters in the US at the end of 2016. Its business with China will continue and its production will increase from 100 units to 500 this year. - MYFEELBACK that developed partnerships with Adobe, Salesforce, voyage-sncf, LastMinute, Hop, FNAC, etc and opened headquarters in New York. 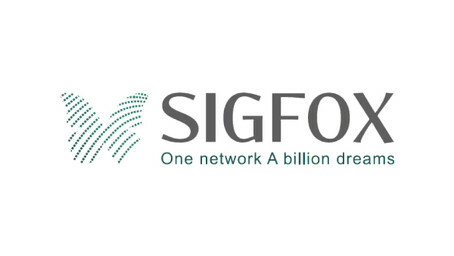 Following SIGFOX good example which raised 100 M€ in 2015, Toulouse startups collected more than 132 M€ in 2015, such as Morning, Naio Technology, MyFox and much more... The same year, 4 local startups were selected in the FAST 50 of Deloitte (3 in 2014).